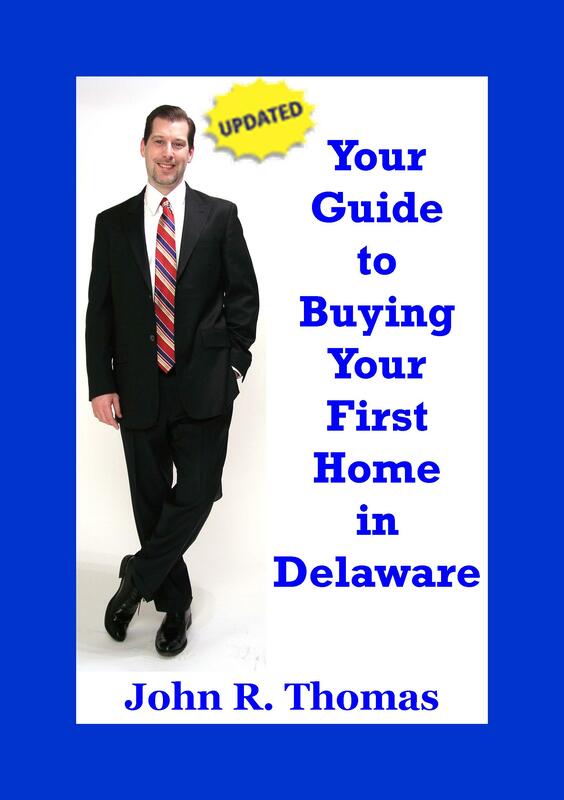 Delaware FHA Streamline Refinance – What is it? Delaware FHA Streamline Refinance – What is the catch? Delaware FHA Streamline Refinance – What are the qualifications? What are the benefits of a FHA Streamline Refinance? The FHA Streamline Refinance allows you to refinance to take advantage of a lower mortgage interest rate and/or a lower monthly mortgage insurance. You can also roll up to two mortgage payments into the new loan. For example if you are closing November 23rd on your streamline refinance, you could skip November 1st payment and December 1st payment and not have a new mortgage payment until January 1st of the new FHA loan. Take advantage of the FHA Streamline refinance today by speaking to one of our certified FHA Streamline Specialist by calling 302-703-0727 or APPLY ONLINE today.